“A Vendor Neutral certified profile is much more than a quick description – we designed the certification process to go deep,” said Steven Wright, Vendor Neutral’s certification analyst and a B2B sales enablement expert. “Effective sales enablement encompasses a blend of people, process and technology – with a focus on enabling not just sales reps, but managers and other customer-facing team members as well,” said Brendan Cournoyer, vice president of marketing, Brainshark. 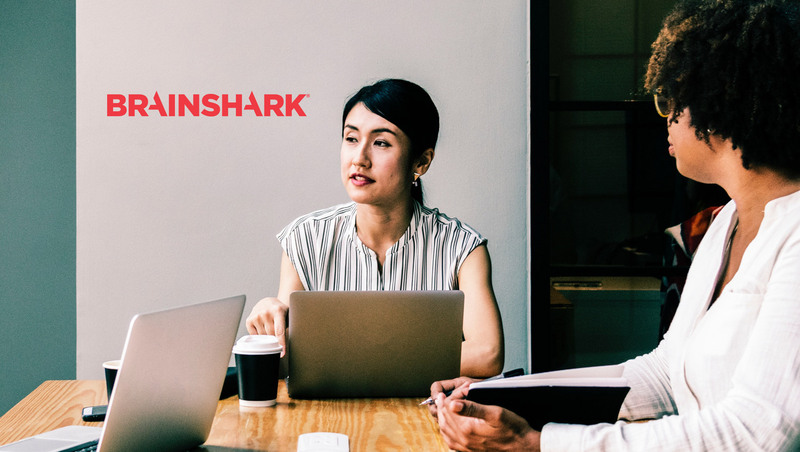 Brainshark sales readiness software equips businesses with the training, coaching, and content needed to prepare salespeople when, where and how they work. With Brainshark, companies can: enable sales teams with on-demand training that accelerates onboarding and keeps reps up-to-speed; validate readiness with sales coaching and practice that ensures reps master your message; and empower sales organizations with rich, dynamic content that can be created quickly, updated easily, and accessed anywhere.